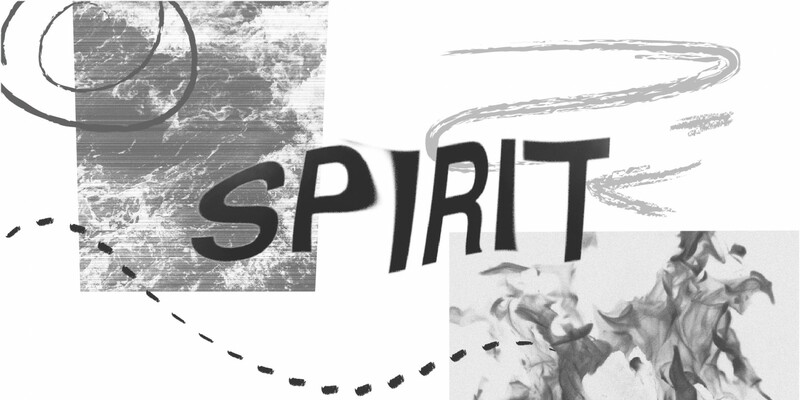 Have you ever thought about the Holy Spirit? When you hear His name, what do you think of? 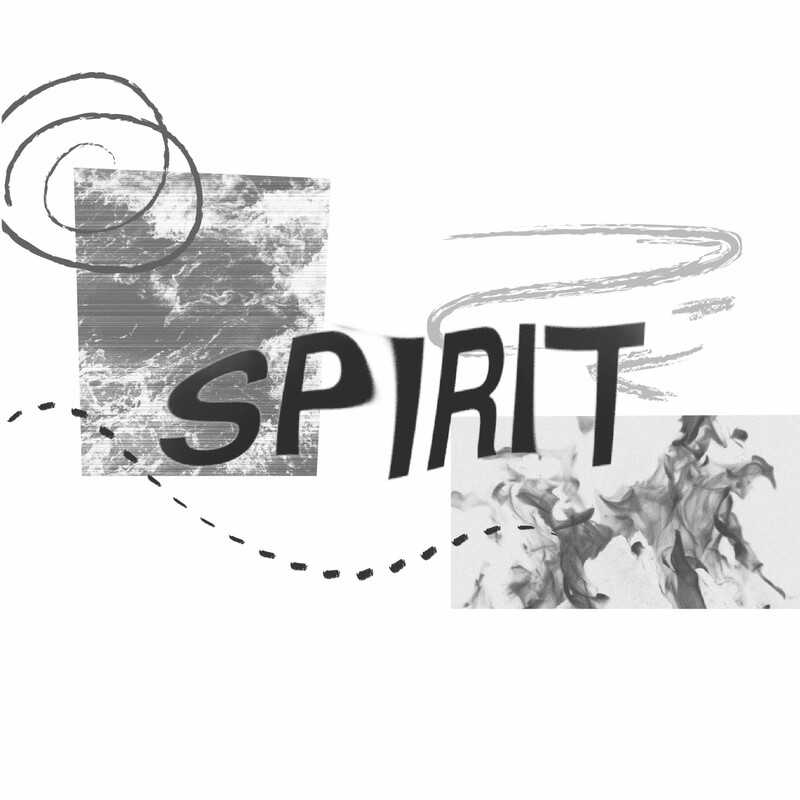 Whether you're a Holy Spirit rookie or seasoned veteran, use this study to get more familiar with who the Spirit is, where He came from, and how He works in our lives.